In keeping with Simply Electrical’s commitment to keeping you, our customers up to date with the movers and shakers in the home entertainment market, we just had to tell you about what LG has in store in 2016. This year’s widely anticipated TV range offerings from LG are expected to set a new benchmark in what consumers can expect from sets bearing the UHD badge. 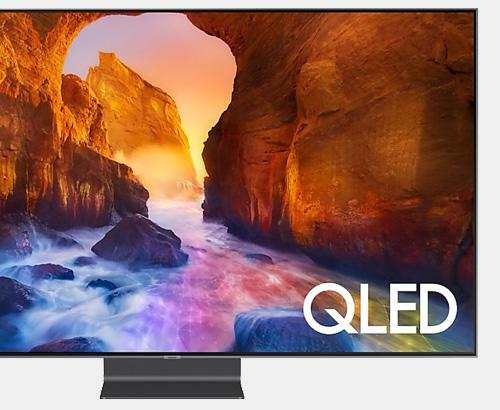 Quite a bold statement you could say, but it does have some foundation, as it expected that the LG OLED 4K range for 2016 will support both the standard High Dynamic (HDR10) used by Amazon Prime Instant Video HDR streaming services and the new Dolby Vision HDR technology. It is thanks to this capability of supporting both HDR formats that this new range from LG is almost certain to be the first to receive the “Gold Seal of Quality” from the UHD Alliance, a body formed to help consumers identify products that meet all the required standards of HDR support, colour range, luminance and true black levels. 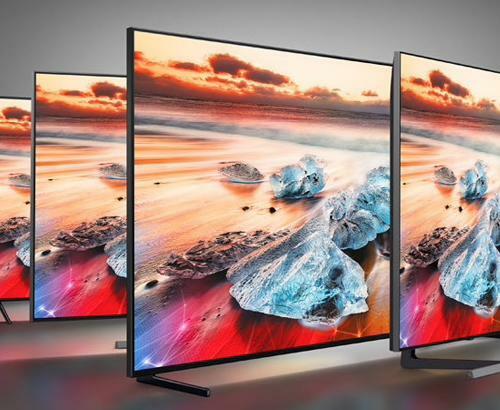 There have unfortunately been a number of TVs released in the market that bear the name UHD, that don’t quite meet with expectations. 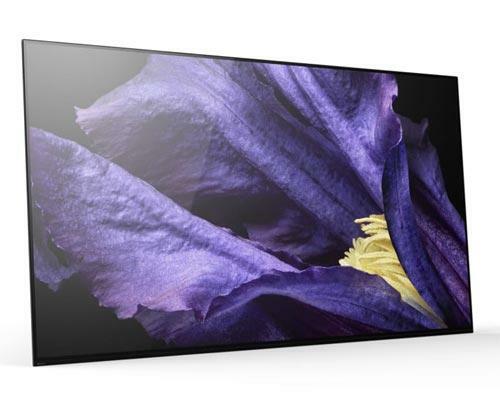 There are reported to be 4 new models in the new range, available in both 55” and 65” screen sizes, making a total of 8 new units in the form of the C6 (Curved), B6 and the flagship G6 and E6 lines. The sound quality of this range of LG luxury TVs should also hit the required superlative heights, as each model comes equipped with a Harmon/Kardon soundbar speaker system. It obviously remains to be seen just how good this range is going to be, but it seems that LG have again raised their game and are attempting to lead the pack this year. We shall all see when the time comes, but it is certainly going to be exciting. For more information on this LG line or any of our huge range of stunning home entertainment systems, pop into our Rawtenstall or Bolton store any time and we can you tell all about it.